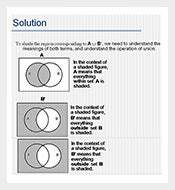 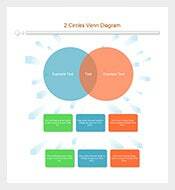 Venn Diagram Templates – 76+ Free Word, PDF Format Download! 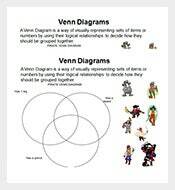 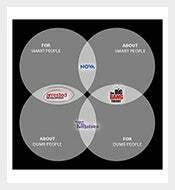 Venn diagrams are a great tool to understand contrast, comparison and relationships. 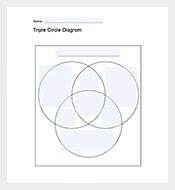 Downloading our Venn diagram templates will enable you to easily create high quality Venn diagrams for various purposes. 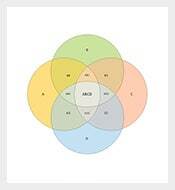 Their layout, text, colors, etc. 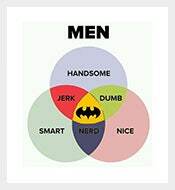 can be changed according to your preferences. 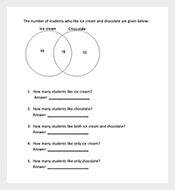 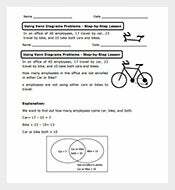 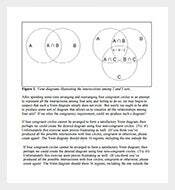 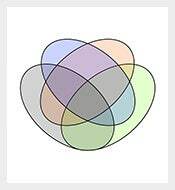 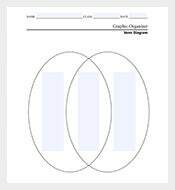 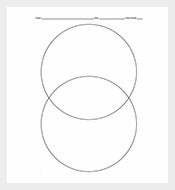 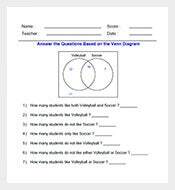 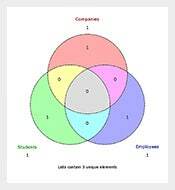 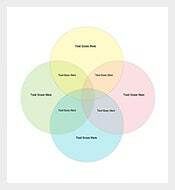 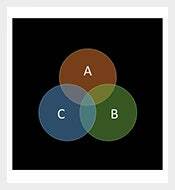 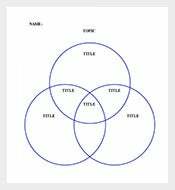 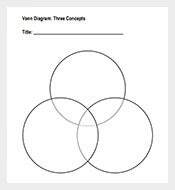 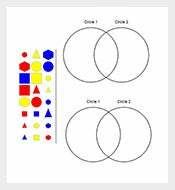 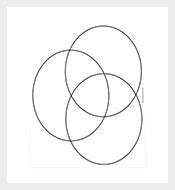 Different types of Venn diagram templates such as 2 circle, 3 circle, 4 circle, etc. 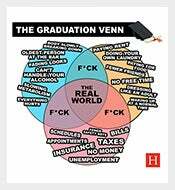 can easily be found here. 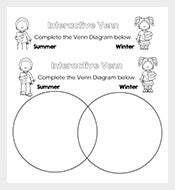 Download them and print them for immediate use. 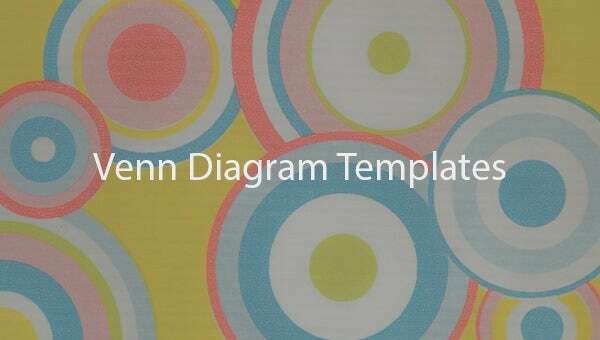 These templates are available in PDF, word and excel formats.